To many people, gospel musician Linet Munyali alias Size 8 Reborn is the embodiment of perfection. 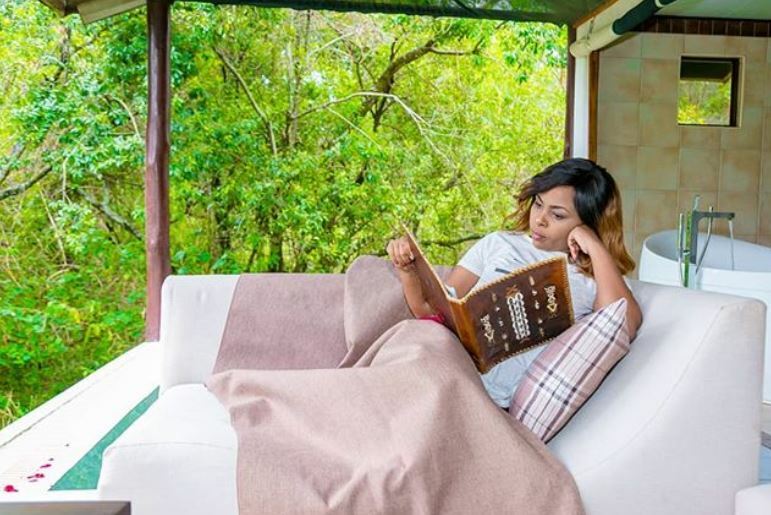 Formerly a secular artist, Size 8 turned over a new leaf in 2013 and went on to marry gospel DJ Samuel Muraya, making a formidable power couple. 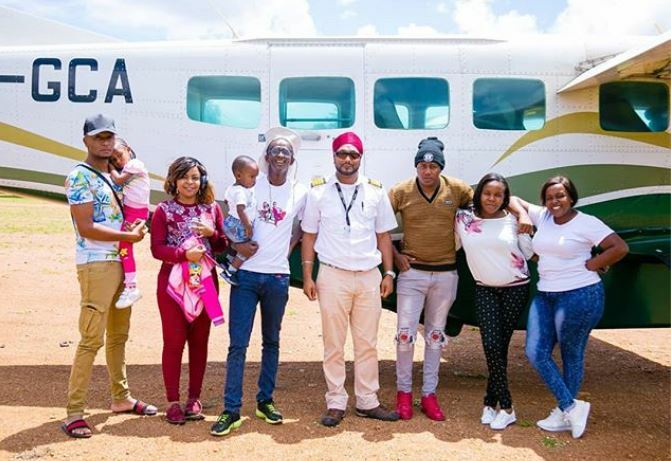 The gospel couple would later be blessed with the adorable Ladasha Belle, making the Muraya family one of the most popular celebrity families in Kenya. 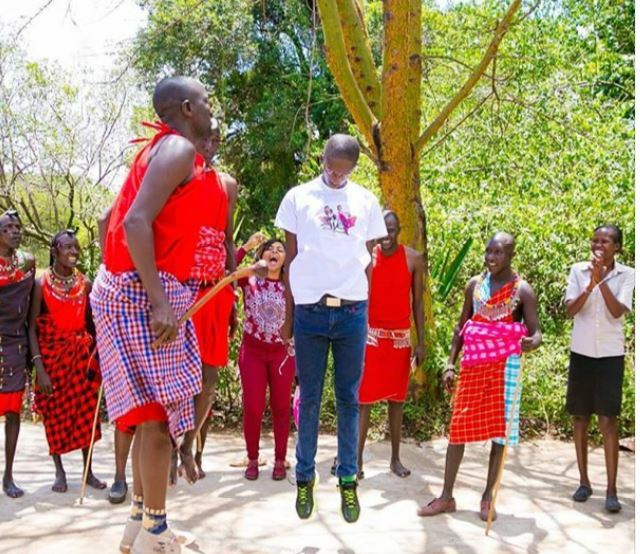 The Murayas also serve as a big inspiration to a lot of young people looking to achieve big things in their careers and start a family. On the basis of all these, one would be forgiven to think that the Murayas are perfect. 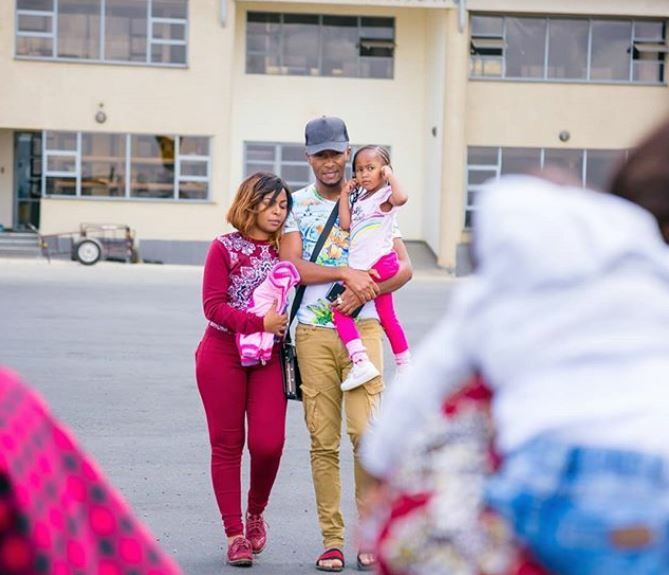 However, in a deep message on Instagram, Size 8 Reborn cautioned her over 1.2 million followers against taking what they see on social media at face value. 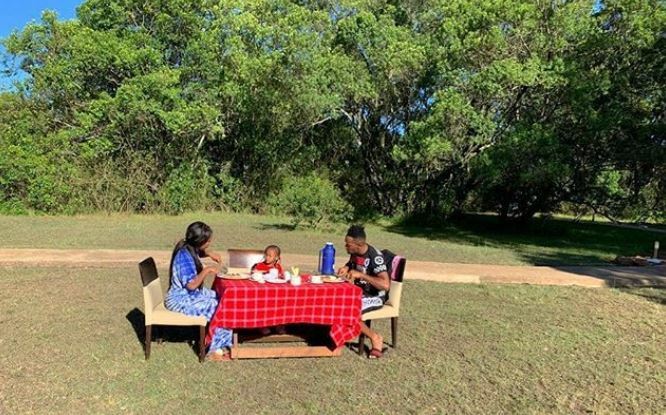 Size 8 says she is not perfect and neither is her marriage, her finances, her child, and even career. “WARNING: Don’t be fooled by what you see people post on social media. Many people, not all people, but many only post the good side of their life. 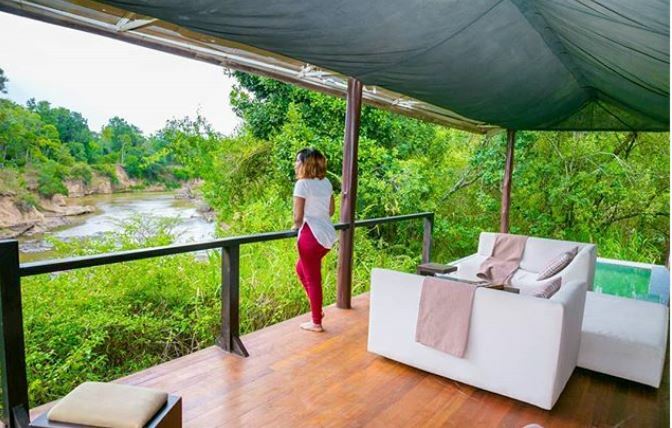 They post what they want you to see and hide what they think is not pleasant coz maybe they want you to assume they are perfect,” explained Size 8. 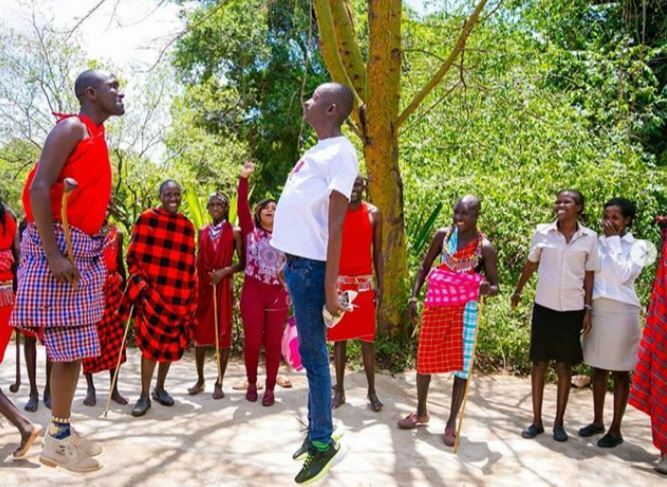 According to Size 8, the only thing that is perfect in her life is Jesus Christ. 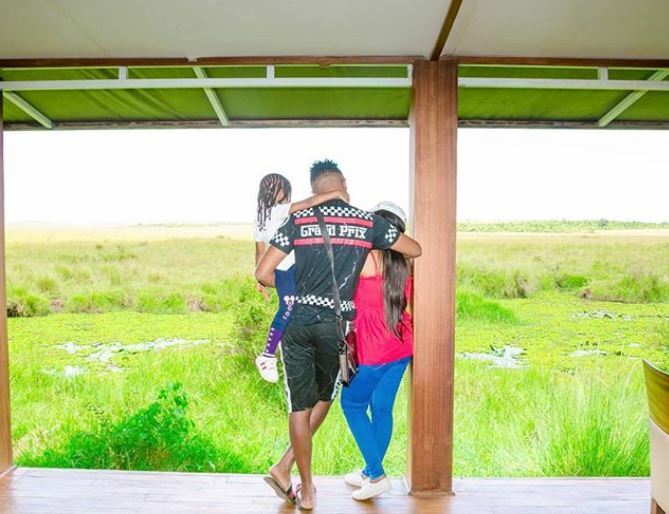 The Murayas have been enjoying a family vacay in the Maasai Mara together with the ‘Njugunas’ – comedian Timothy Kimani, wife Celestine Ndinda, and their son.